SNAP/EBT Participants are now able to receive a match (up to $10/market day) to purchase additional healthy foods at the Everett Farmers Markets. 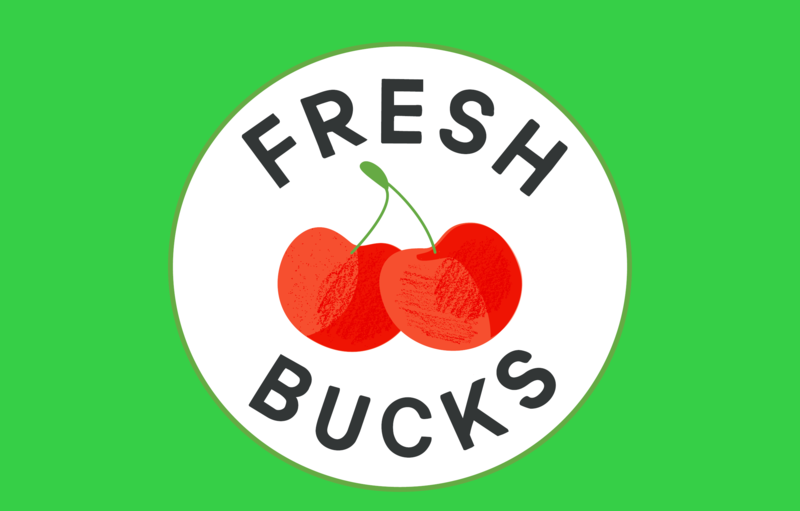 In 2015 several anonymous contributors and seed money from Everett Farmers Market, created the first SNAP Matching Incentive Program in Snohomish County. 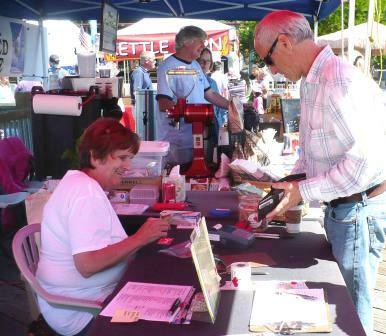 In 2016 WSECU, South Everett/Mukilteo Rotary, Co-op Supply and customers from the Everett Farmers Market Community have contributed to the PAY IT FORWARD INITIATIVE. 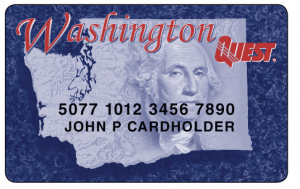 Match the SNAP is A Win-Win for Washington State growers, and low-income shoppers. A contribution of a dollar or more to “Match the SNAP Market Dollars” supports growers, and promotes healthier lifestyles for low-income families. The EFM Pay It Forward Initiative “people helping people”, builds long-lasting community spirit. 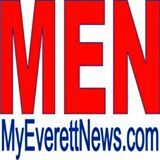 We are still in need of funding to sustain not only the Everett Farmers Market matching incentive program, which half way through the 2016 Farmers Market Season, but would like to start new incentive matching programs at other Farmers Markets. 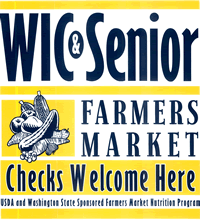 So far we have matched $970 for those who can attend the Everett Farmers Markets on Friday and Sunday. If you can help, we’d like to discuss a partnership. 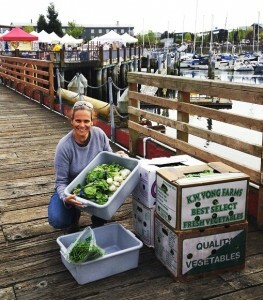 Send email to karene@foodfromfarms.org or please call or text 425-321-4229.